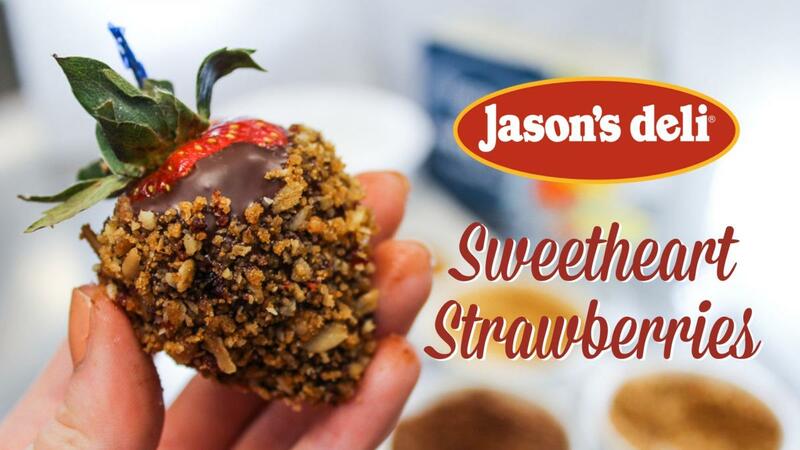 Valentine’s Day is quickly approaching, and we’re putting our spin on classic chocolate covered strawberries with this tasty recipe. 1. Crumble the cookies using a food processor, processing each kind of cookie separately. 2. Wash strawberries and dry with paper towel. 3. Melt chocolate chips by putting chocolate chips in a heatproof bowl and placing the bowl over a small pot that has 1 inch of simmering water. 4. Stick a toothpick into the top of each strawberry and dip into melted chocolate. 5. Lay the strawberries to dry on parchment paper. 6. Once the strawberries are dipped, let cool for five minutes. 7. 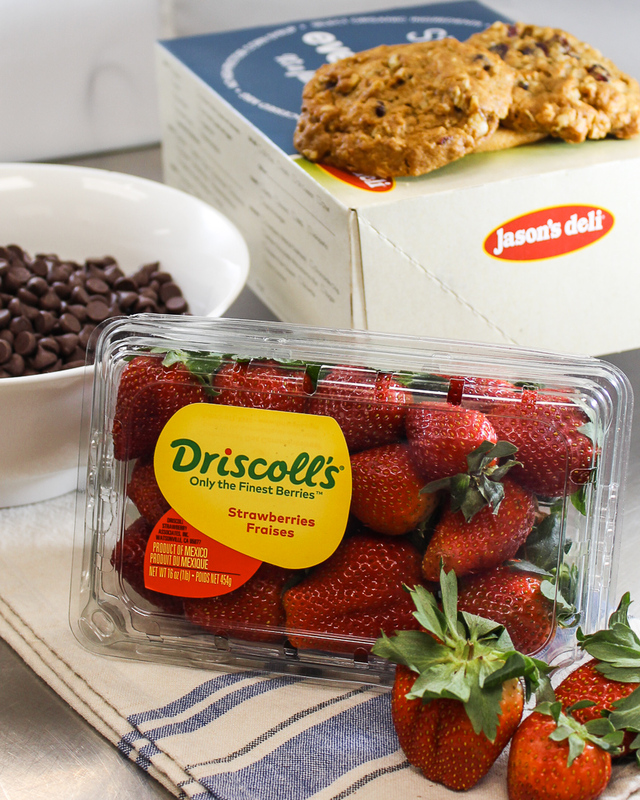 Take each strawberry and coat in the cookie crumbles. 8. After every strawberry is dipped, place strawberries into cooler for 30 minutes, until chocolate has hardened. 9. Share with your sweetheart!